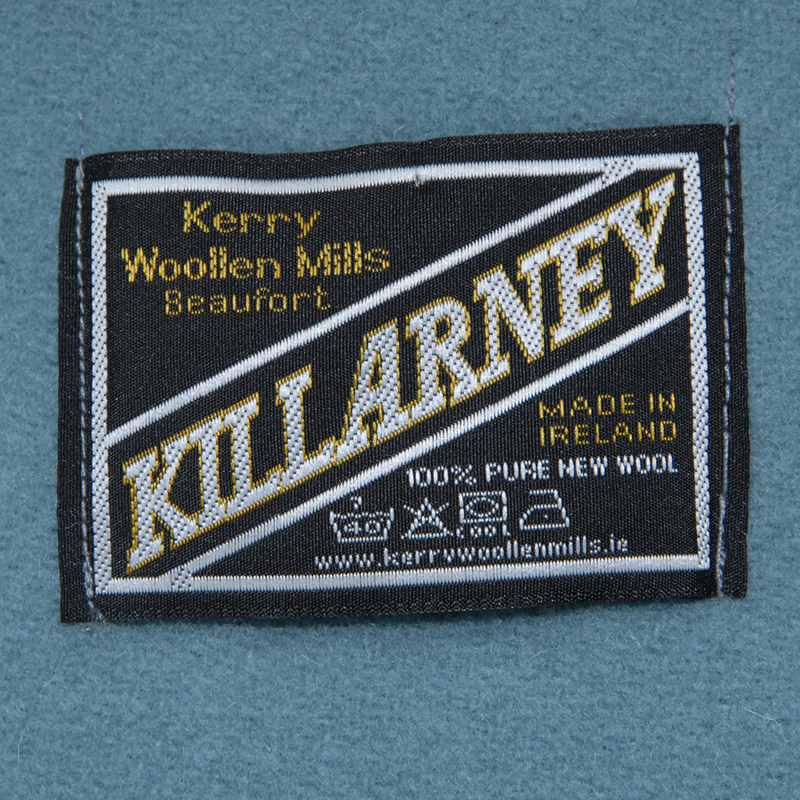 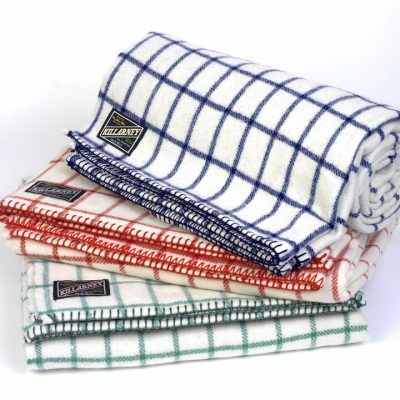 Killarney Merino wool Blankets in Heavy Weight. 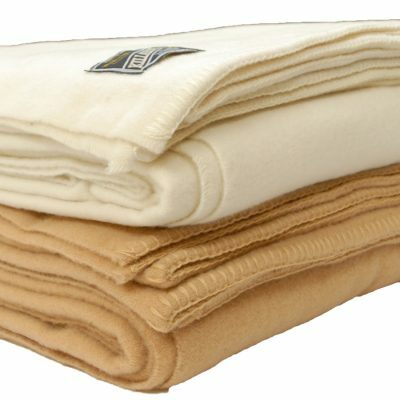 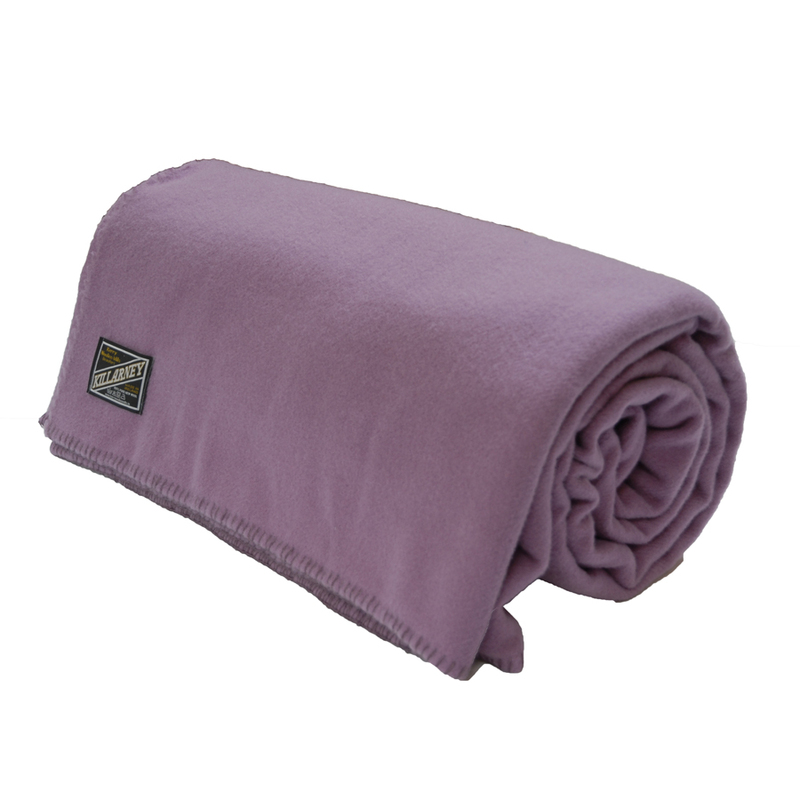 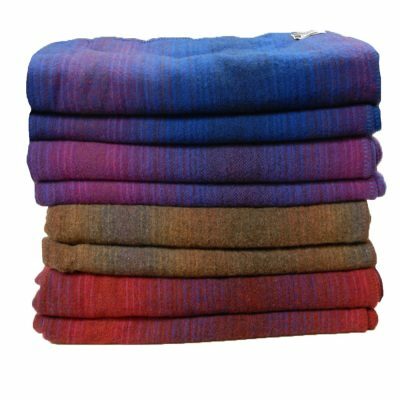 100% soft Merino wool blankets, available in Soft Lilac. 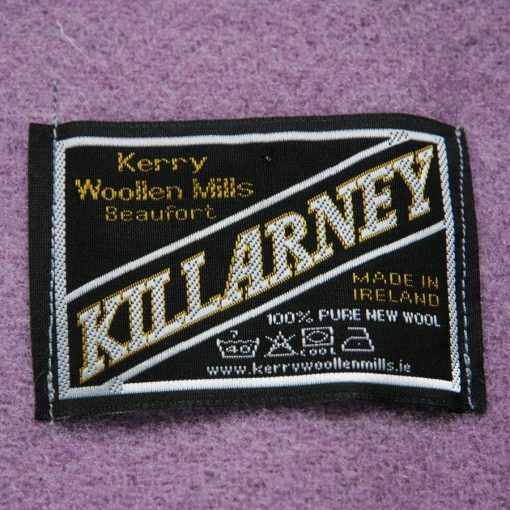 Heavy Weight.